It will start just a few days after Great Britain’s first home tie in the Fed Cup – to be played at the University of Bath – for a quarter of a century. The tournament will feature evening matches, as well as a busy daytime schedule, with extra stadium seating to accommodate the anticipated bigger crowds. 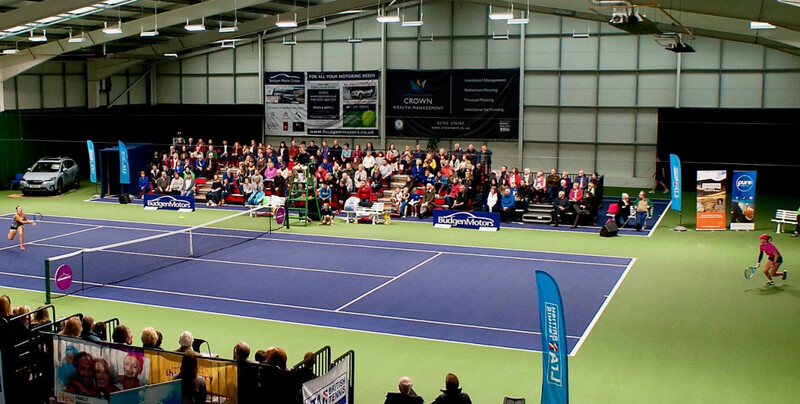 Dave Courteen, The Shrewsbury Club’s managing director, stressed it’s very exciting news for Shropshire tennis fans. “But this event is set to feature more established players, some that will already be well known names, with much higher rankings, so it’s really exciting. He added: “It is a testament to how hard the team at The Shrewsbury Club work during the tennis tournaments and how everyone pulls together that we have been selected to host a $60,000 event. “There are very few at this level held in the UK, so for The Shrewsbury Club to be chosen is a huge honour.